“Quality is never an accident; it is always the result of high intention, sincere effort, intelligent direction and skillful execution; it represents the wise choice of many alternatives." ArtworkServicesUSA is known for its impeccable versatility. Our range of quality artwork services focuses on the creation of Vector Art, Virtual Samples, Product Templates and Brochures/Flyers. We believe in broadening our horizons and learn from every single experience. We have consistently and continuously delivered quality vector services based on the client’s requirements and timelines. 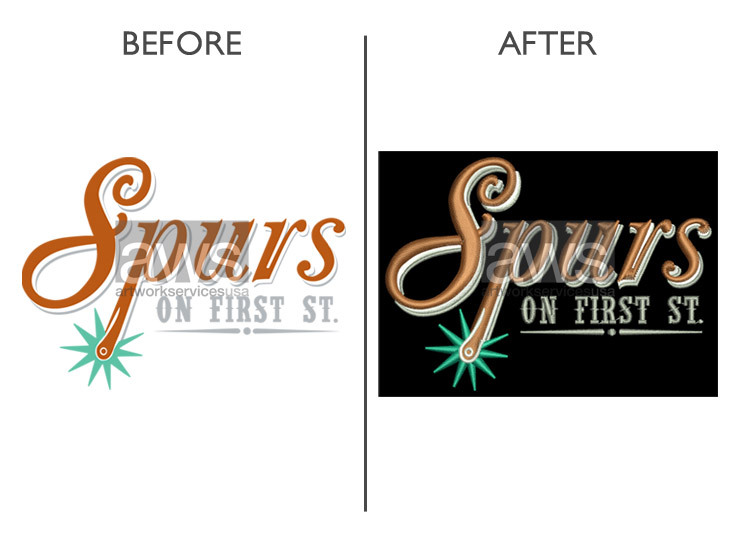 Truth be Told, our expert Digitizing and Image Editing expertise ranks among the best in the industry. 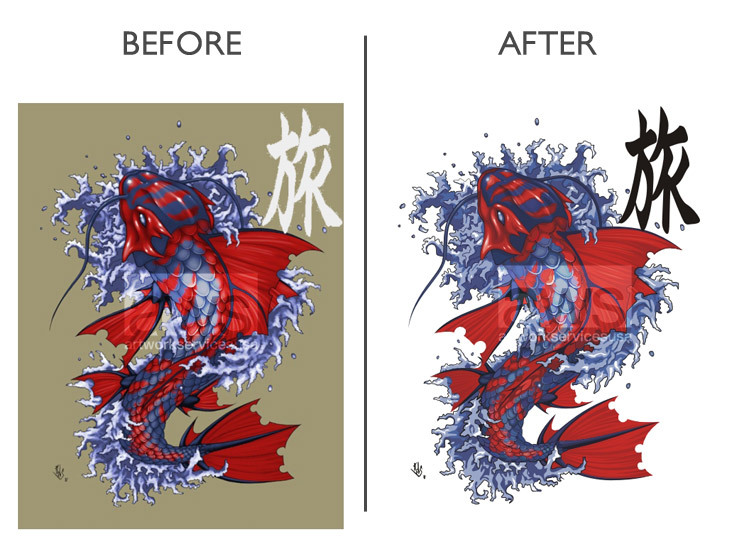 We convert raster images and all popular formats such as jpegs, pdfs and bitmaps into high quality vector art files. Our team of embroidery digitizers customizes your logo and artwork to embroider them on promotional items such as apparel, bags, caps and lots more! 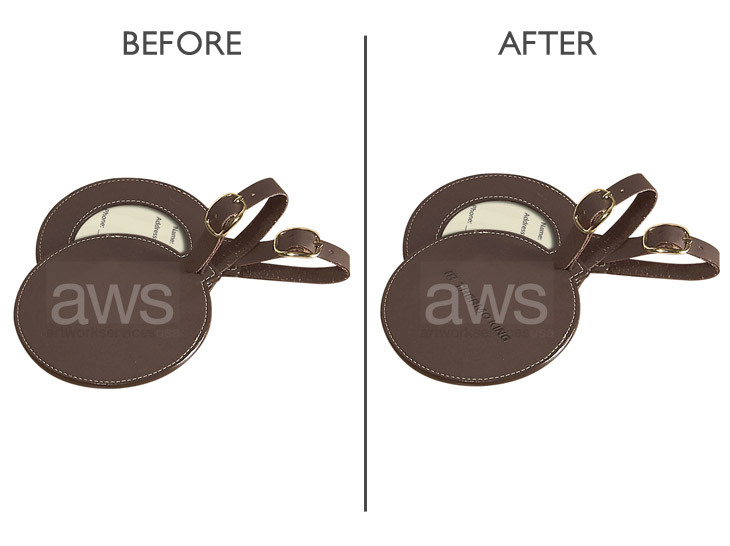 For us, every product has its own unique identity. We understand the uniqueness of each product and create virtual samples that strongly replicate the finished product. We also create product templates that accurately match your product's size, color and imprint area requirements. Our expertise lies in creating high quality pdf/flip/print brochures and flyers that cater to your complex requirements, whether it’s for web or the print media. 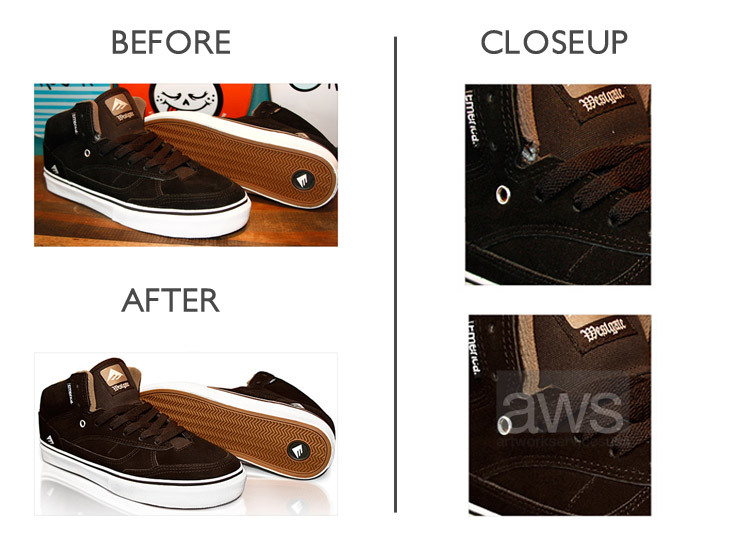 Image Editing services provide you with the highest quality printable images after optimizing and cleaning up product shots.